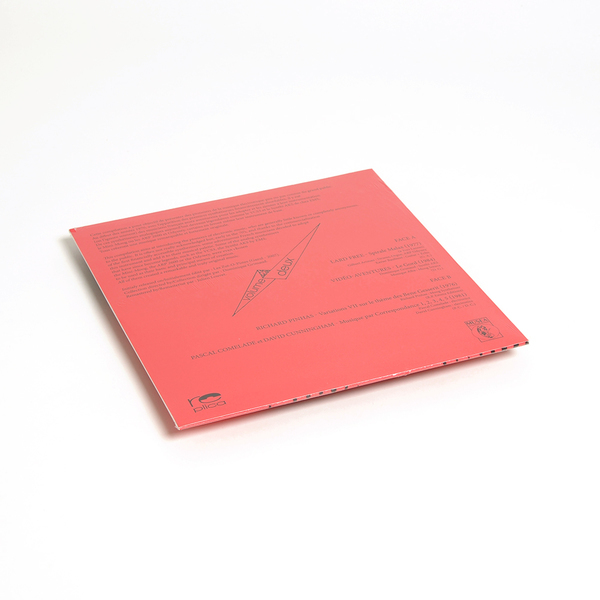 Replica Records scout the little known nooks of early French synth music with this 2nd part of a vinyl edition for the eponymous 2007 compilation CD sourced from rare, original, and mostly unreleased recordings. 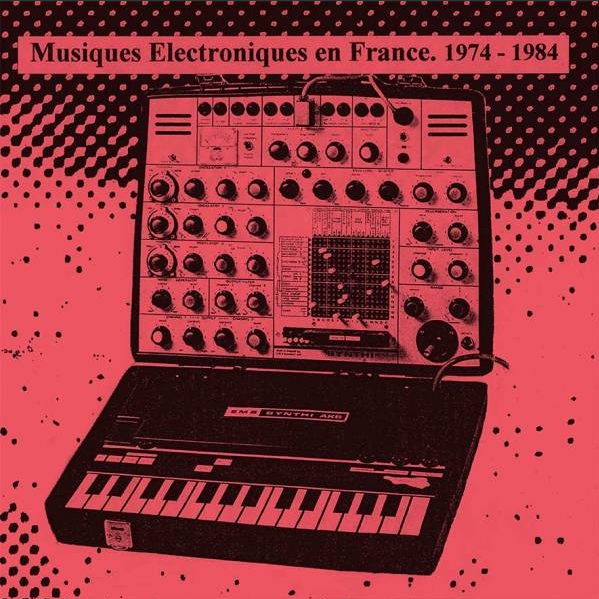 Birthed in the democratisation of synth music around the early ‘70s, when some adventurous musicians were able to afford legendary models such as the VCS3, the Synthi AKS by EMS, the Mini-Moog, or the ARP 2600 and Odyssey models, like the 1st volume Musiques Electroniques en France 1974-1984 follows a range of less commercially viable but, arguably more intriguing, trajectories between the cascading celestial harmonies of Spirale Malax by Lard Free, to the inwards loops of Richard Pinhas’ Variations VII sur le thème des Bene Gesserit and the beautifully fuzzed-up expressions of Pascal Comelade and David Cunningham in Musique par Correspondance 1,2,3,4,5. An excellent testament to the pioneering, enigmatic allure and abstract mystery of synth music in its formative phase.